Arsenal to face Basel at the Emirates stadium. Arsenal will be without Francis Coquelin because of a knee injury for the Champions League visit of Basel. The midfielder, 25, was forced off in the first half ofAi?? saturday’s 3-0 premier league win over chealsea. Coquelin’s injury is a repeat of the one that caused him to miss two months of last season. If Frenchman Coquelin is sidelined for three weeks, he will also miss the league matches against Burnley and Swansea and possibly the Champions League game at Ludogorets Razgrad on 19 October. Striker Olivier Giroud will also miss the game against the Swiss champions after being sent off in Arsenal’s first Group A game, a 1-1 draw at Paris St-Germain. 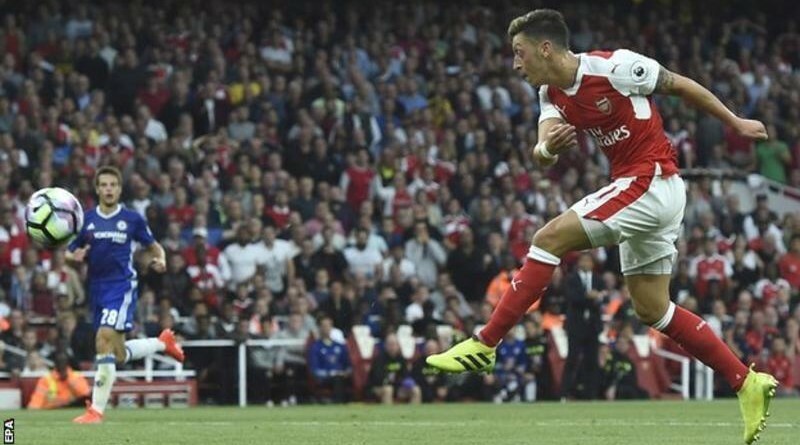 The 29-year-old also has an injury, with Wenger saying he may not be fit for Sunday’s league match at Turf Moor.